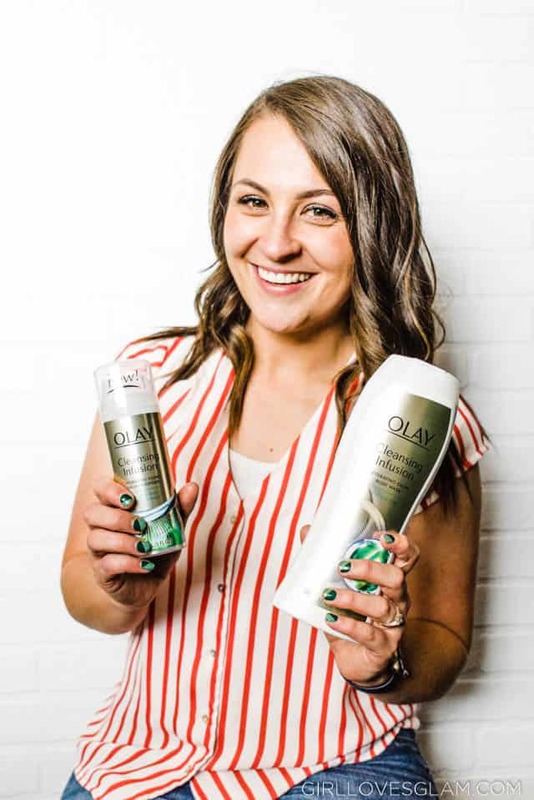 About a month ago, I took the Olay 28 Day Challenge. 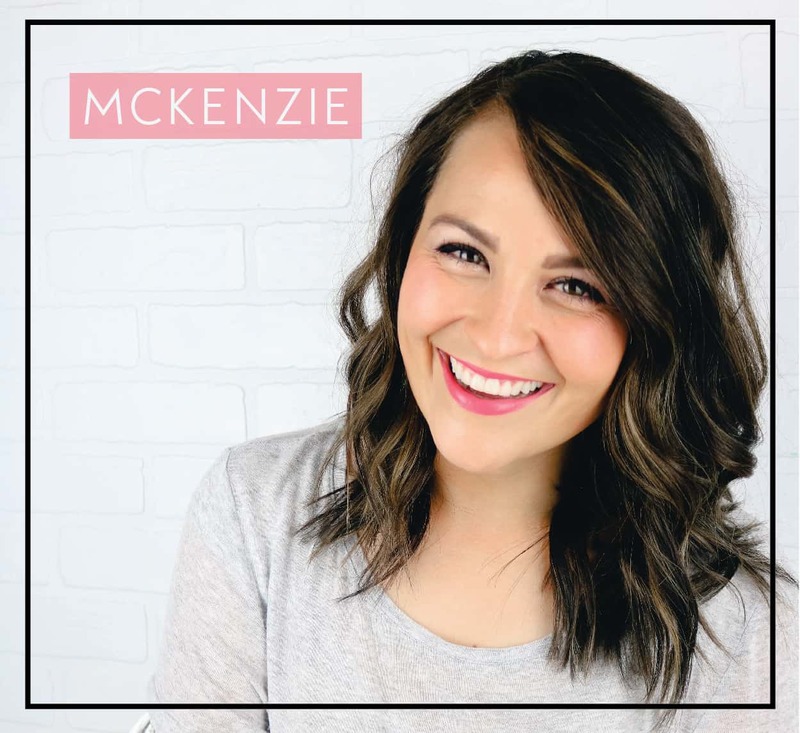 The challenge was to use their products for 28 days and see if I could notice any difference in my skin over that time, by incorporating a few new products and creating that healthy habit each day. My skin goes through phases of being pretty bad, but when I first started the challenge my skin wasn’t horrible. I didn’t have a lot of problems with breaking out, but my skin did feel very dry and it just looked tired! I have tried many products over the years. There are some that I just can’t get enough of and I have shared many of those products with you. 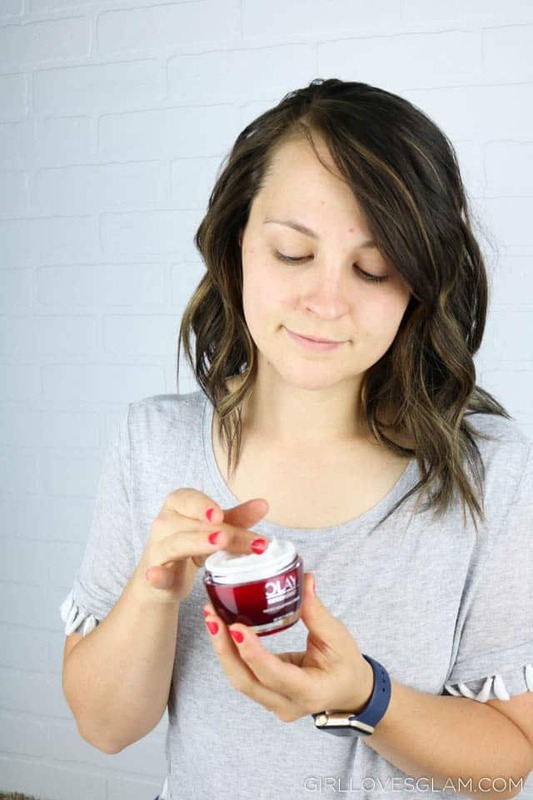 I don’t think I have been quite as impressed with a skincare product as I was when I tried the Olay Regenerist Micro-Sculpting Cream! 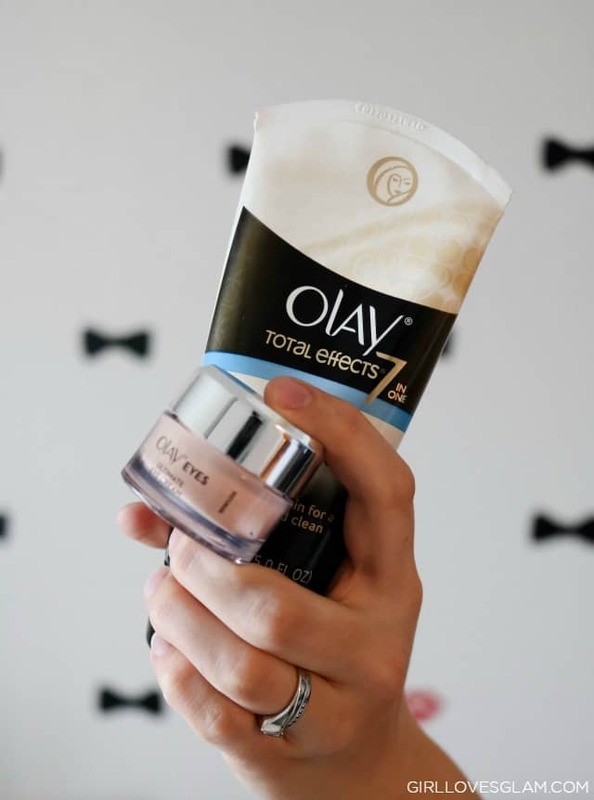 It is unlike any product I have ever tried before, especially in the price range that Olay is in. Apparently I am not the only one feeling this way about the Olay Regenerist Micro-Sculpting Cream! 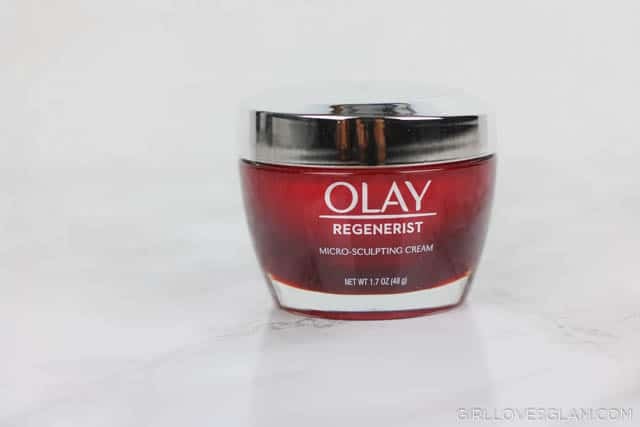 In an independent test by the Good Housekeeping Institute, they found that Olay Regenerist Micro-Sculpting Cream outperforms 10 top creams, including one with a price tag of over $400! It sounds silly, but I feel like I need to start thinking a lot more about anti-aging products now that I am nearing the age of 30. I have heard so many people say that they wished they would have started their anti-aging routine earlier in life. After having a baby, my skin has really struggled. There are so many hormones that have made my skin randomly breakout and the lack of sleep has left my skin looking pretty lifeless! I was in need of a major skin makeover. 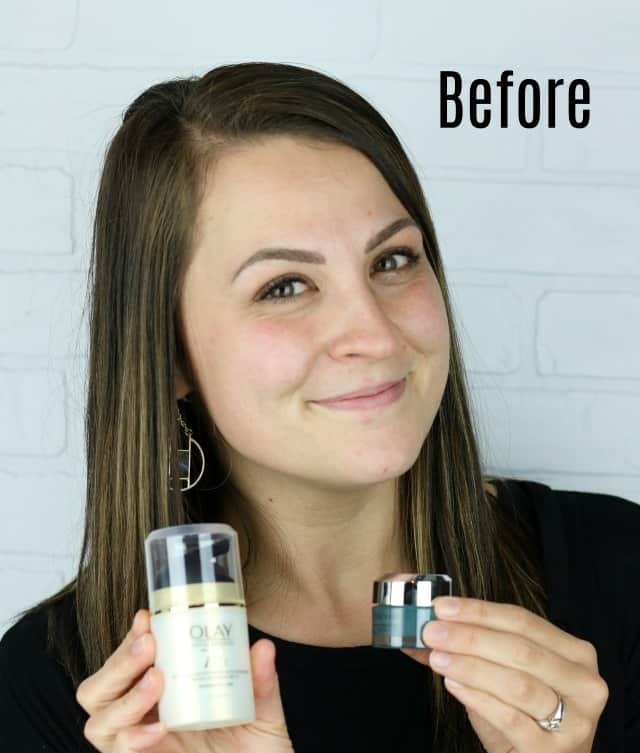 I took action to make my skin better by using the Olay Skin Advisor Tool. It is a pretty amazing tool! You just visit https://skinadvisor.olay.com/ on your mobile device and follow the instructions it gives you. 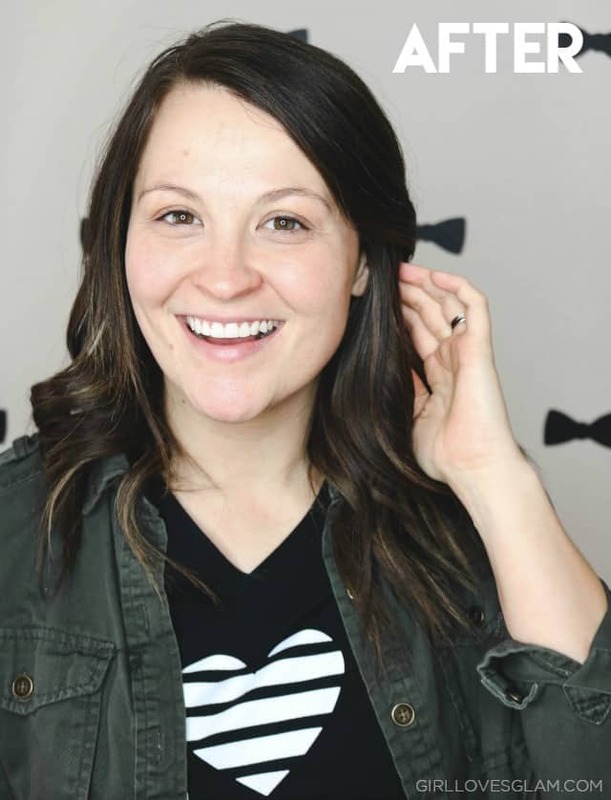 You take a photo of yourself when you aren’t wearing any makeup and the Skin Advisor will analyze your skin and give your a skin age estimate. 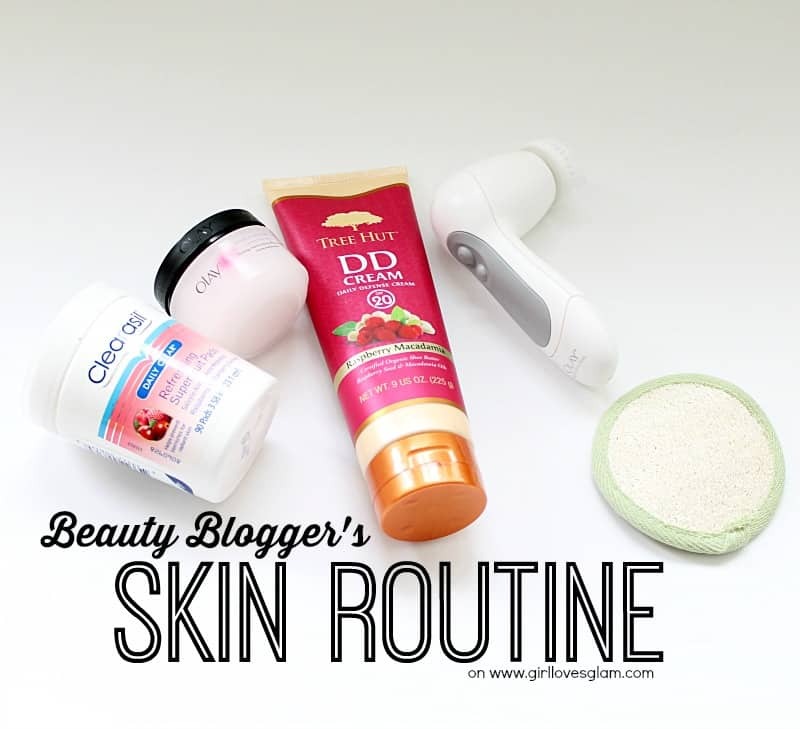 Once you get your skin age, it gives specific product recommendations for your skincare needs. All of the products it recommends are available for purchase at Walmart, so it isn’t going to be sending you on a crazy hunt for all of the products. The Skin Advisor actually told me that my skin age was 26. I was pleasantly surprised that it was two years younger than my actual age. But then it did point out that I had a lot of dark circles under my eyes and that my skin could use some brightening. I couldn’t agree more! 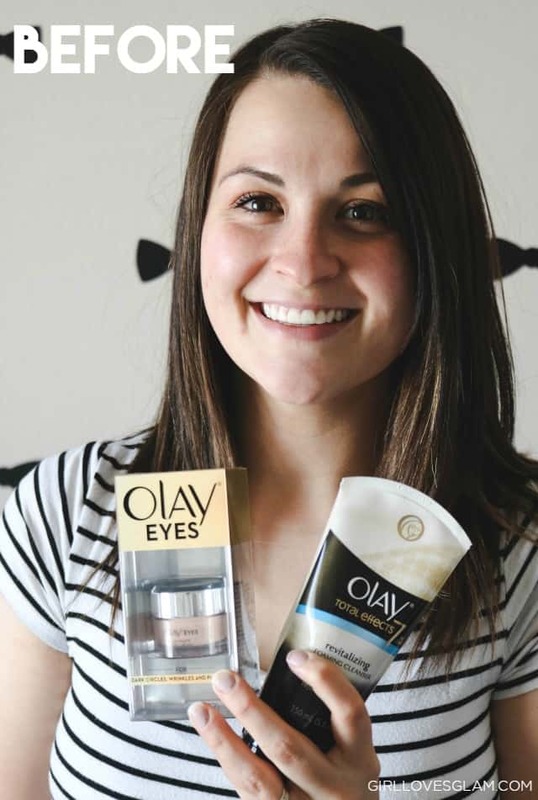 There were two Olay products recommendations that I really wanted to try using for my eyes and face during my 28 day skin study. 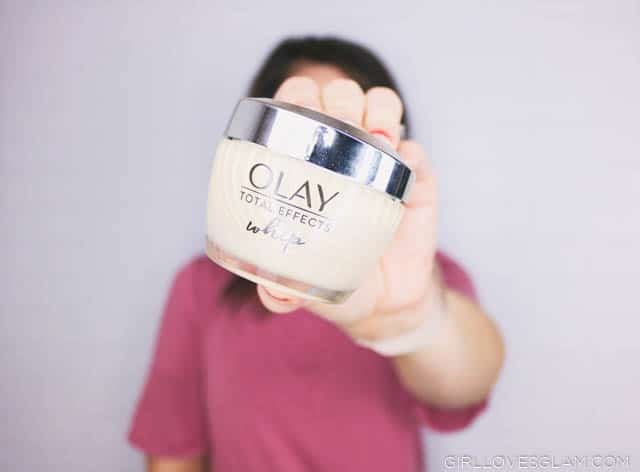 I used the Olay Total Effects 7 Revitalizing Foaming Cleanser to rejuvenate my skin and I used the Olay Eyes Ultimate Eye Cream to help with the “tired mom” look I had going on before. It is actually pretty crazy to see just how much my skin changed in 28 days. The biggest difference that I have noticed is how much brighter my skin is. My skin literally seems to radiate from within. I can see the biggest change under my eyes. I don’t think I realized how bad the bags under my eyes had gotten until I see what it is like without them! 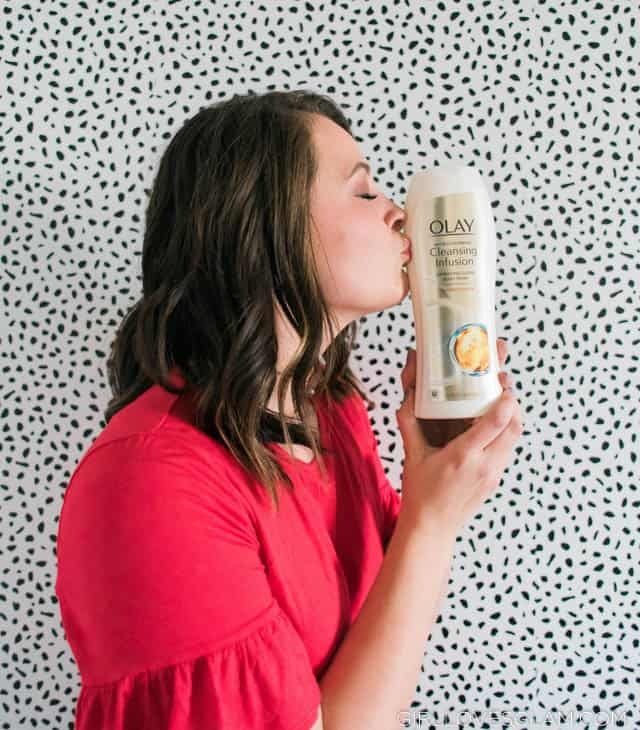 You can try your own skin study by using the free Olay Skin Advisor tool and purchasing the product recommendations it gives you. I want to know about your results!